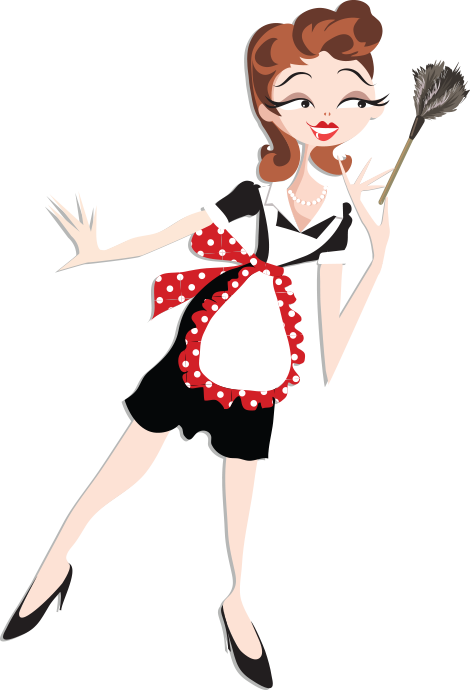 Absolutely Spotless is a family owned, licensed and insured, residential maid service and carpet/tile cleaning company. We are Accredited by the Better Business Bureau and Angie’s List. Employees: You will find that of our employees are very professional. They are trained and background checked. Our company does not use sub-contractors, this ensures the quality of our work. Our Goal: We are dedicated to providing you with professional cleaning services. We know each family is unique, so we customize each service to fit your lifestyle. Please call our office if we can be of service 702-339-0234. Absolutely Spotless has provided professional and affordable cleaning services to Las Vegas, North Las Vegas, Henderson and Boulder City since 2006. Have a question? Send us a quick note by filing out the form below. Absolutely Spotless proudly cleans homes, condos and high rises. High Rise Customers: Our license and insurance is on file at each tower. Turnberry Towers East & West, Turnberry Place 1, 2, 3 & 4, Sky Las Vegas, Veer Towers East & West, Allure, One Las Vegas, Boca Raton, Metropolis Las Vegas, New Port Lofts, Panorama Towers, Park Towers, Soho Lofts & The Martin. Cash & In-state checks accepted. Click for our cancellation policy.